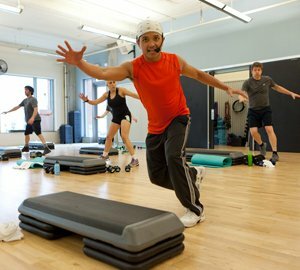 We represent what is best about total accessibility to anyone seeking to achieve individual health and personal fitness goals in a fun and challenging way! 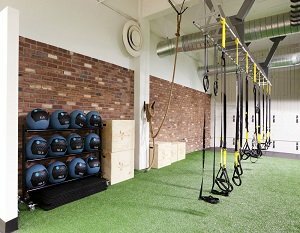 As our name implies, we offer solutions to help you find your inner flow in a facility that replaces the typical sweaty gym with a high-quality, high-performance state of the art conditioning and strength fitness gym in Green Lake for individual, personal training or semi-personal training. 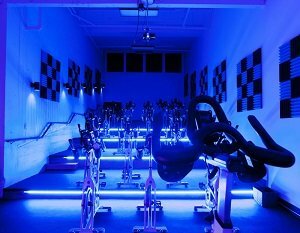 We are, in fact, the official training gym for Reign FC. 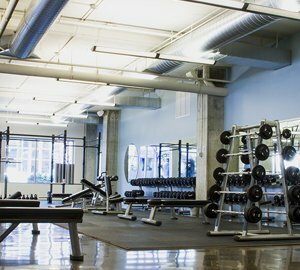 Our unique mission and superb facilities in Green Lake offer a great value, and broad range of quality workout programs provided by an awesome staff for anyone that has a desire to change the way they feel without the necessity of acquiring gym memberships at multiple places to meet their workout needs! Call us today to learn how we can help change the way you feel today, tomorrow and forever! 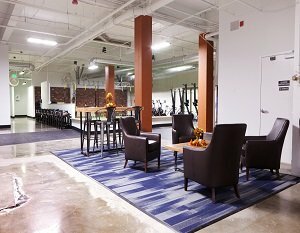 More and more consumers are searching for fitness club facilities with staff that is well-informed about health and wellness, and instructors that are discipline-specific. Our instructors are highly knowledgeable, skilled, and deeply engaged in health and wellness, focused on building a relationship with each client no matter their experience level, body type or age. Call our office for recommendations or to discuss options that may best support your fitness goals in Green Lake. 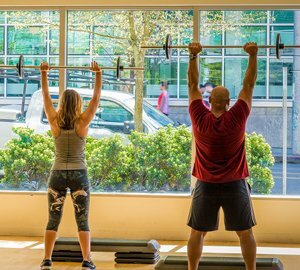 We are a multi-studio boutique health club in Green Lake specializing in personalized fitness experiences with methods that employ science behind the exercise. Unlike the larger, traditional gyms that struggle with creating an atmosphere of engagement and communication with its members, celebrating members’ successes while developing a social community is a natural process of the culture and atmosphere of our health club management. We are known for delivering positive health and physical results desired and expected by our clients in an environment of comfort.